The following is a guest post from Forster Perelsztejn. As content marketer, Forster gathers sales data at Prospect.io in order to deliver powerful and insightful advice to salespeople. 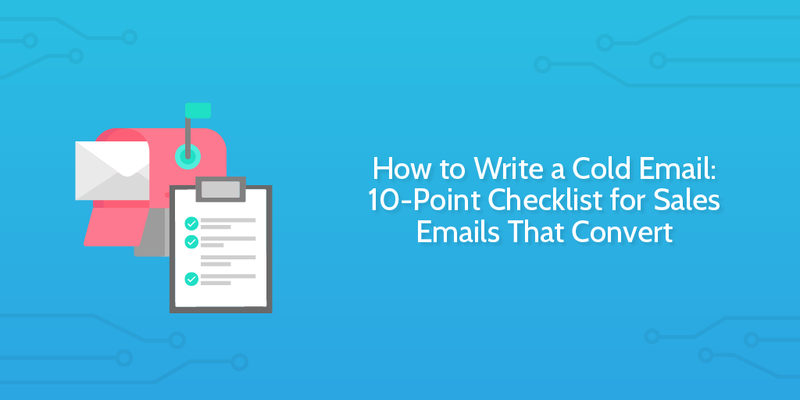 Check out his Top 10 Cold Email Templates Based on 3,327,652 Emails Sent! and connect with him on LinkedIn. An essential part of my job at Prospect.io is to help customers craft cold emails that actually get replies. Why is that? Because cold email brings business in! Yet, you’d be surprised at how many of those emails are poorly written. Most of the ones I get are a cringefest even though they were sent by professional salespeople. For that reason, I feel it’s essential to spread the word about cold email best practices. We need to find email addresses for the launch in 2 weeks – about 400 should do. Nobody likes to hear that the next week of their time will be spent researching, selecting, and verifying hundreds of email addresses. It’s boring enough to make you complacent, but any mistakes are costly. 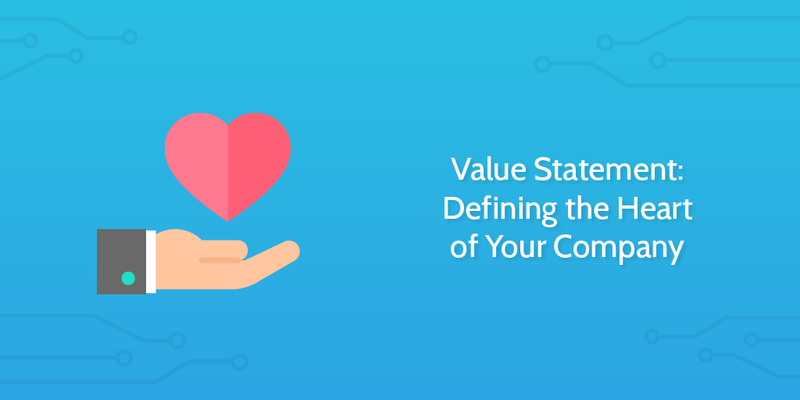 In other words, it’s one of the tedious marketing processes which we all love to hate. After all, 400 emails are no good if they’re all blocked by spam filters. 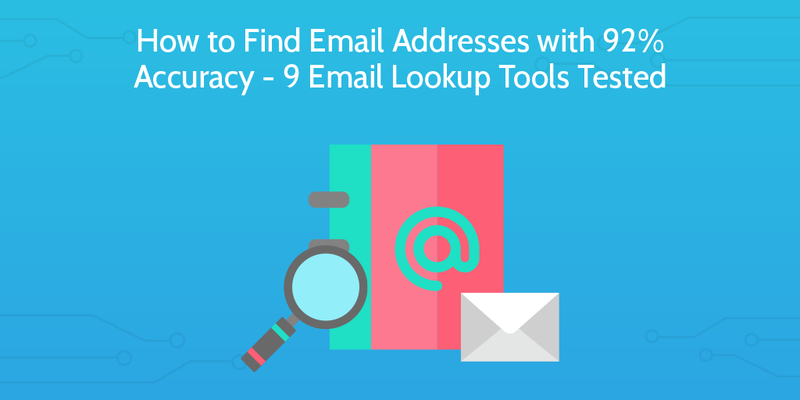 I knew there had to be a better way than Googling the target audience, so I tested 9 email lookup tools and managed to find one with 92% accuracy. Select the “Organization Settings” icon next to your Organization name in the top left of the screen. Then select the “Edit Organization Settings” option.